Rock Springs Events, Coupons, Reviews! How do you get a 9 year old to tie their shoes? My son consistently walked around with his shoes untied. Despite the fact that he knows how to tie his shoes he does not keep them tied. A matter of fact he would rather were sandals than tie his shoes. Sandals are not a option during the winter and since I have tons of shoes with laces, something has to give. So I figured hickies is a great alternative. Hickies fit right through the eye of the sneaker and closes like a button. The stretchy rubber texture can extend to meet any shoe size. The Hickie keeps the shoe closed but does not make the shoe too tight to wear comfortably. If you are interested in purchasing a pair of Hickies for your rambunctious young man or adventurous girl they can be found at https://www.hickies.com/ Use the discount code USFAM for 25 percent off. More Reviews of HICKIES, Inc.
No More Tying Shoes when you have Hickies Lacing System! HICKIES - Never Tie Laces Are A Hit!! Hickies: Making Shoe Tying Easier For Kids! Kids and Adults love Hickies for all their shoes! 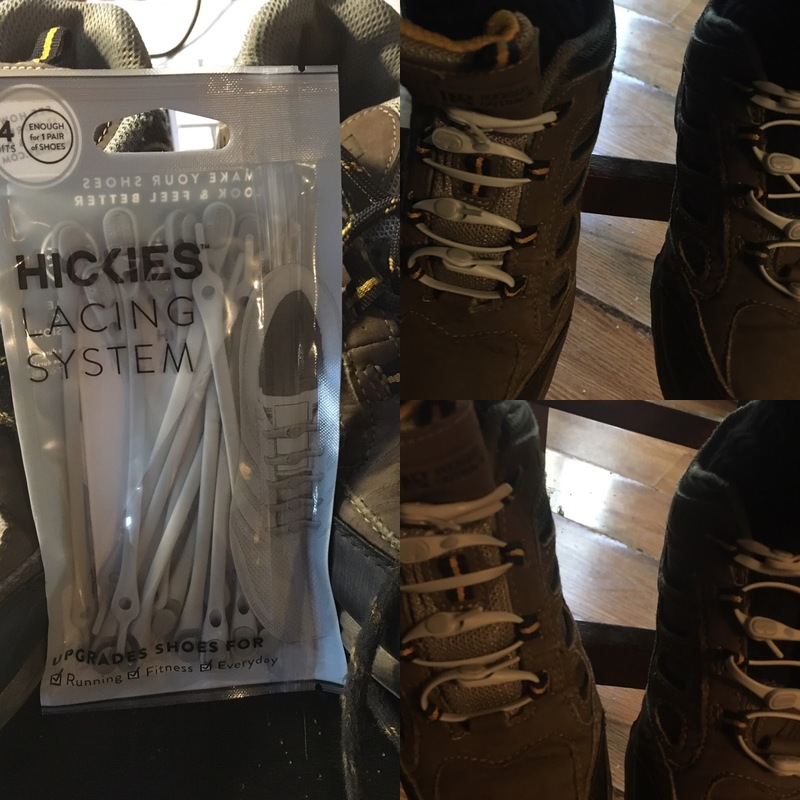 Hickies Lacing System- Never tie your shoes again! Hate Tying Your Kids' Shoes Everyday? Check out this new lacing system for kids AND adults! Hickies Is Turning My Son's Sneakers Into Convenient Slip-on Shoes. Save 20% HICKIES shoe lacing system! Hickies- No tie solution to sneakers! Never Tie Your Sneakers Again ! Hickies Eliminate the Need for Shoe Strings! A Cool NEW shoe accessory! HICKIES - No Tie Elastic Shoelaces are the coolest way to keep shoes on! HICKIES make great stocking stuffers for anyone! Oh how I love these things - for all ages! Save 20% on HICKIES lacing system! Parenting Hack I Love!